I didn’t expect that writing my final CD review for Sonic Cathedral would be such a challenge. But when reviewing a 16-track album that runs the rock and metal gamut, there’s no easy way to cover everything you want to talk about. So was the case with Die So Fluid’s The Opposites Of Light. This sprawling set revisits the British trio’s eclectic roots in two distinct halves: the first explores Die So Fluid’s heavier, grittier side, while the second takes a more brooding and balladic turn. Grunge, alternative, doom, punk, blues – Die So Fluid thrust all this and more at the listener while creating a weirdly cohesive sound. This band and album epitomize rebellion in a “fabulously dark way,” and fans will be grateful for it. 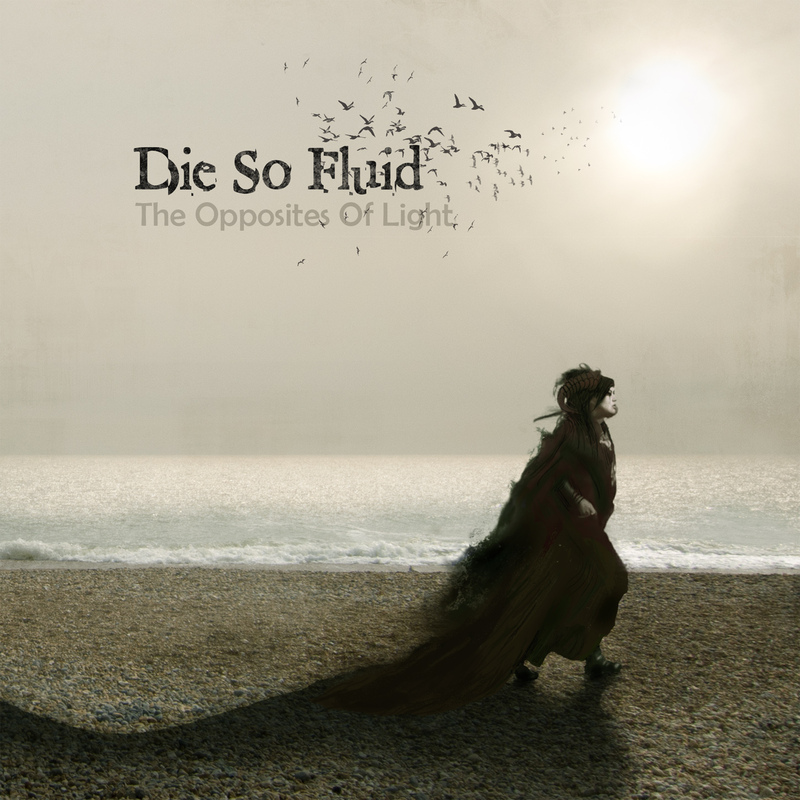 Click here to read my review of Die So Fluid’s The Opposites Of Light. Die So Fluid have already released three music videos for songs from The Opposites Of Light: “Crime Scene,” “Comets,” and this one for “Black Blizzard.” The best way to describe this song is menacing melodic metal combined with the gravel of grunge and eerie cello / violin arrangements. A very cool combination, if you ask me. The Mariana Hollow faced the tough task of replacing one of their founding guitarists last year. It didn’t take long for the British alternative metal band to rebound, however. Within a few months, they recruiter a new lead guitarist, jumped back into their local gig circuit, and started writing new material. Scars, Not Wounds is TMH’s first release since making that transition. The five-track EP shows the band moving from their original guitar-driven sound to one that highlights the distinctive voice of frontwoman Rebecca “Spinky” Spinks. And for the most part, this new direction could be quite promising for TMH. 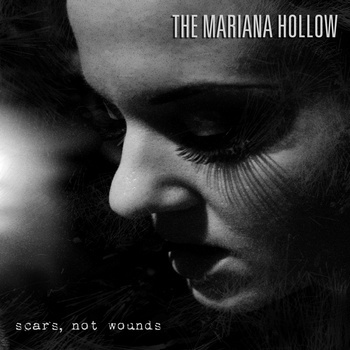 Click here to read my review of The Mariana Hollow’s Scars, Not Wounds EP. Here’s a video of The Mariana Hollow performing the title track from Scars, Not Wounds earlier this year in London. The sound quality is pretty decent (not too bassy or overdriven), and shows Spinky’s vocal charisma and magnetic stage presence. Coming Soon: I passed the 25,000-word mark for my novel-in-progress last weekend! So, stay tuned for a new “Chronicling The Craft” article later this week. “Scars, Not Wounds” chronicles the making of The Mariana Hollow’s new EP of the same title. It also focuses on the major line-up change that led to the evolution in TMH’s sound. The band also took time to interview fans about why they like The Mariana Hollow’s music. Those fans include Mark Ashby of ProgTopia Radio, members of UK bands The Neon Choir and Breed77, photographer Thanira Rates, and some of TMH’s regular gig-goers in the London area. You can catch me twice in the documentary (2:37 to 2:47, and 24:42 to 24:58). Coming Soon: As mentioned yesterday, I’ve got one more installment of the Sonic Cathedral 5-Year Retrospective countdown, as well as a new review coming at Sonic Cathedral and the next “Chronicling The Craft” article. It’s going to be an active week here, so stay tuned! 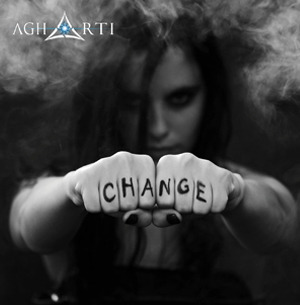 Click here to read my review of Agharti’s Change. Here’s a video montage of Agharti promo photos set to “Lost,” one of the songs from Change. “Lost” is an adrenaline-filled track with hurtling rhythms, bobbing keys, and “tag-team” style vocals during the chorus that make it one of the album’s highlights. Coming Soon: Soul-Lit’s Summer issue, which includes one of my newest poems, should be published online any day now. I’ll share the link as soon as it’s available. As for my projects, I’m continuing to work on my fantasy novel (and recently passed 13,000 words! ), and I already have my next review ready for Sonic Cathedral. Speaking of Sonic Cathedral, next month marks my fifth anniversary as a staff writer there! I’m planning to celebrate with retrospects here and at my Facebook page. So stay tuned! 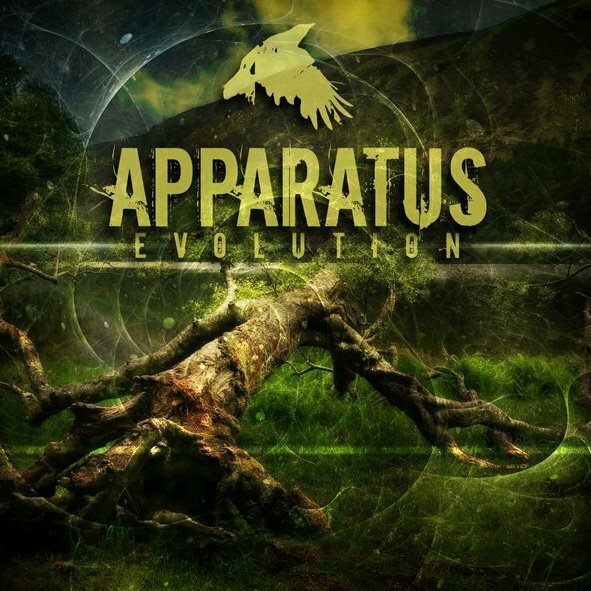 Click here to read my review of Apparatus’s Evolution. Time for another CD review at Sonic Cathedral! I’m starting to see a trend with up-and-coming female-fronted metal bands: Most of them are evolving their music in a heavier direction. We can now add 69 Chambers of Switzerland to that growing list. Their 2010 debut album, War On The Inside, showcased the band’s guitar-driven, pop-melodious brand of alternative metal. With their latest release Torque, 69 Chambers flirt with more dynamics and intensity. The riffs are sharper, and singer Nina Vetterli-Treml uses more grunts in addition to her sultry, delicate normal voice – all while maintaining a catchiness that keeps the music accessible. But, does this tweak in style actually work in 69 Chambers’ favor? Click here to read my review of 69 Chambers’ Torque. One of two articles I had hinted about last week is now online at Sonic Cathedral! If you’ve visited this blog before, you may recall me talking about The Mariana Hollow. 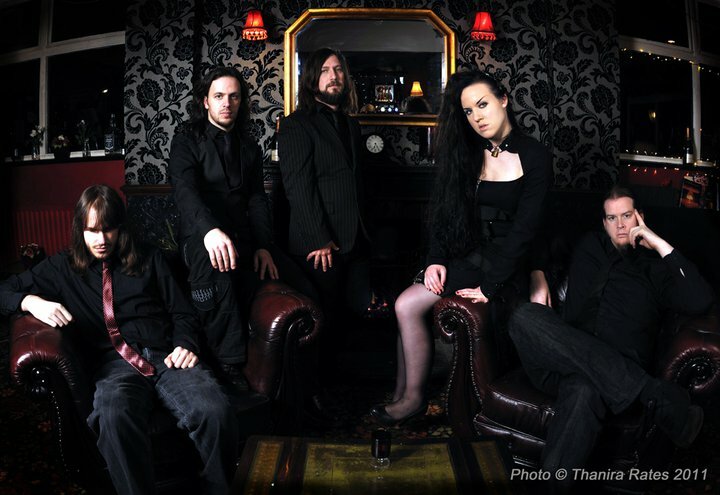 I’ve covered this UK alt-metal quintet several times at Sonic Cathedral, the previous article being a review of their second album Velvet Black Sky. (A glowing review, to be specific!) And now, I can say I’ve had the privilege of interviewing all five members of The Mariana Hollow for the second time! We talked about the making of Velvet Black Sky, upcoming touring plans, and stories of missing snares and “hairy” gigs. Insightful yet entertaining – my favorite kind of interview! Click here to read my new interview with The Mariana Hollow. More news and updates coming soon – including a new review at Suite101, as well as a big announcement regarding my poetry!